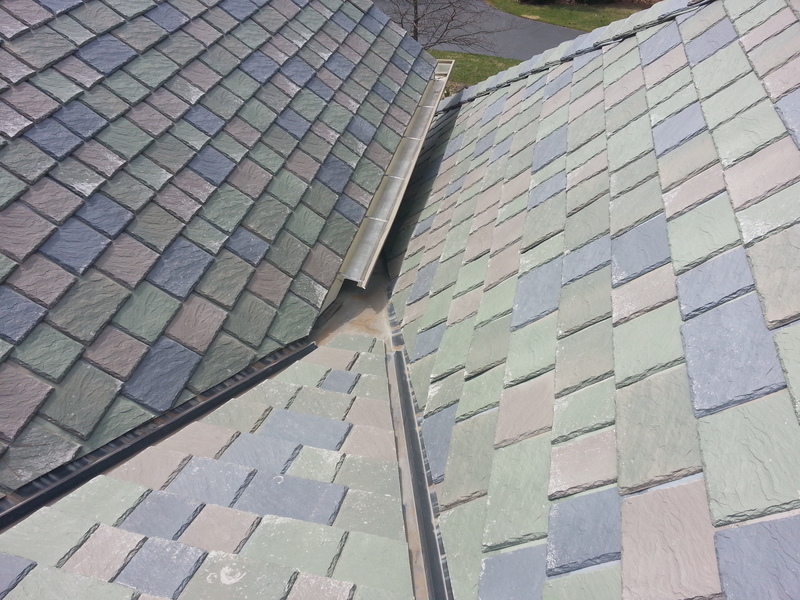 Slate Roofing & Repair | Shake's Roofing & Siding, Inc.
We specialize in both synthetic slate and slate roofing. Whether you are concerned about look or longevity, slate offers both an antique style yet will give years of longer service than most roofing materials. Although slate may be a little more pricey, it provides benefits that you wouldn’t notice at first. Slate roofing is a fantastic insulator. This means saving money in the cold and warm summer months. The benefits of slate roofs are plenty. Now that the style has been adopted to more dynamic environments people all over are taking advantage of slate for the look and economical long-term features. Take a look at some slate and synthetic slate roofing projects we have done below & contact us to get started on your project today.